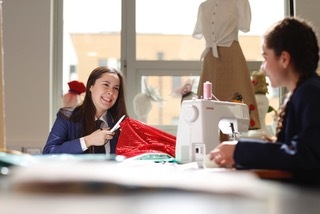 Whatever your passion Goffs has the facilities to help you pursue it. From parties and events to sports training and competition, you will find the perfect venue here. 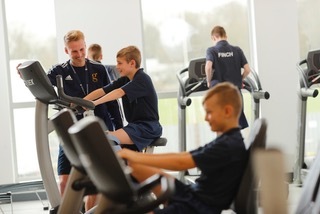 We are committed to utilising our facilities for the benefit of the whole community. We believe that as many people as possible should access the fantastic learning spaces, and we make every effort to make them available out of school hours. Please contact us to discuss your requirements. Whether you are looking for a regular training venue for your sports team, a space for your drama or dance group to rehearse or a venue for an awards night or seminar, you will find a warm welcome and a dedicated team working with you to ensure everything runs smoothly. If you would like to learn more about using the facilities at Goffs please Make an Enquiry or Book a Tour on our 'Contact Us' page. Whether you are looking for the perfect location for your next conference, an elegant venue for a celebration or a place to deliver a tailor made function you will find the perfect combination of spaces across our spectacular new building and landscaped gardens. Please Contact Us to discuss your requirements and we will provide a unique solution for you. Our main hall is a flexible space ideal for hosting conferences, seminars, shows, performances, awards nights and celebrations. The Hall is equipped with a light and sound system, it has a tiered collapsible seating for 244 people and has doors opening onto outdoor space with a covered area, perfect for summer events and BBQs. 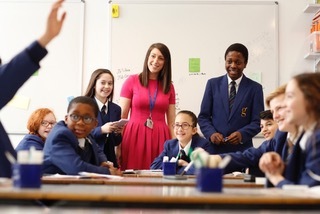 We have a range of contemporary, spacious airy classrooms fully equipped for learning to suit groups of up to 30. Suitable for seminars, tuition, instruction and meetings, groups of rooms can be hired together to provide flexible space for your organisation. 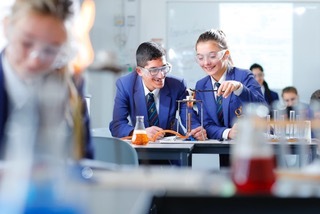 In addition with have a number of speciality classrooms specifically designed for: Cookery, Music, Art, Computing, Design and Technology and Science. The Sports Hall provides an ideal indoor space for exhibitions, conventions and events. Our team can work with you to configure the space to suit your needs. 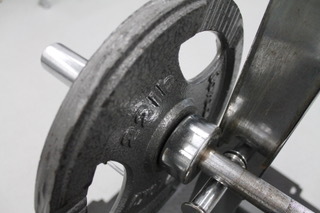 Take your training to the next level and include use of our fitness gym with cardio and strength equipment. Suitable for rehearsals or small performances, our Drama Studio comes equipped with staging and lighting to make your event run professionally. With access to the Main Hall, this space is often used as a Green Room for large performances but works equally well as a standalone space. 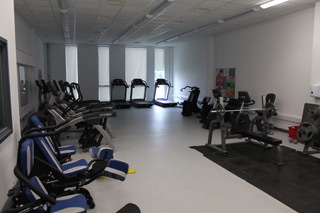 This space is ideal for clubs offering Yoga, Pilates, Martial Arts, Dance, and Performing Arts. With a sprung floor, mirrored wall and a ballet bar the Dance Studio provides an environment for multiple uses. Come and play on our state of the art pitch. 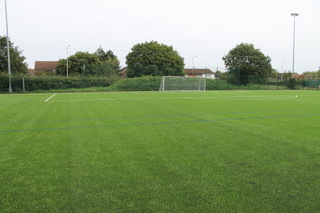 The only full size 3G pitch in the area boasts an incredible surface and an amazing floodlit experience. 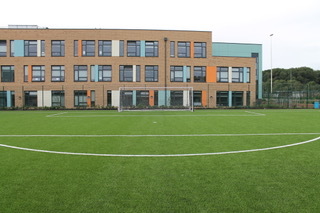 The pitch can be divided into three sections for small sided games, and includes a covered outdoor viewing area, access to changing rooms and showers. 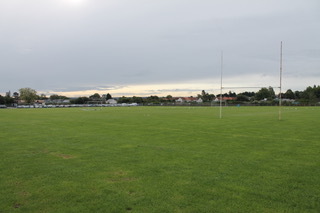 There are three grass pitches suitable for football or rugby. Maintained to a high standard with all markings and goals/posts provided, these pitches are available for training and matches all year round. During summer months a cricket field is marked out with a synthetic wicket. 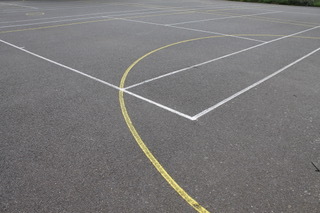 Our durable hard surface courts are great for tennis and netball, with 6 courts available for individual or club hire.